How do I change the settings on my giving account? Right from your smartphone, you can make changes to your giving account. 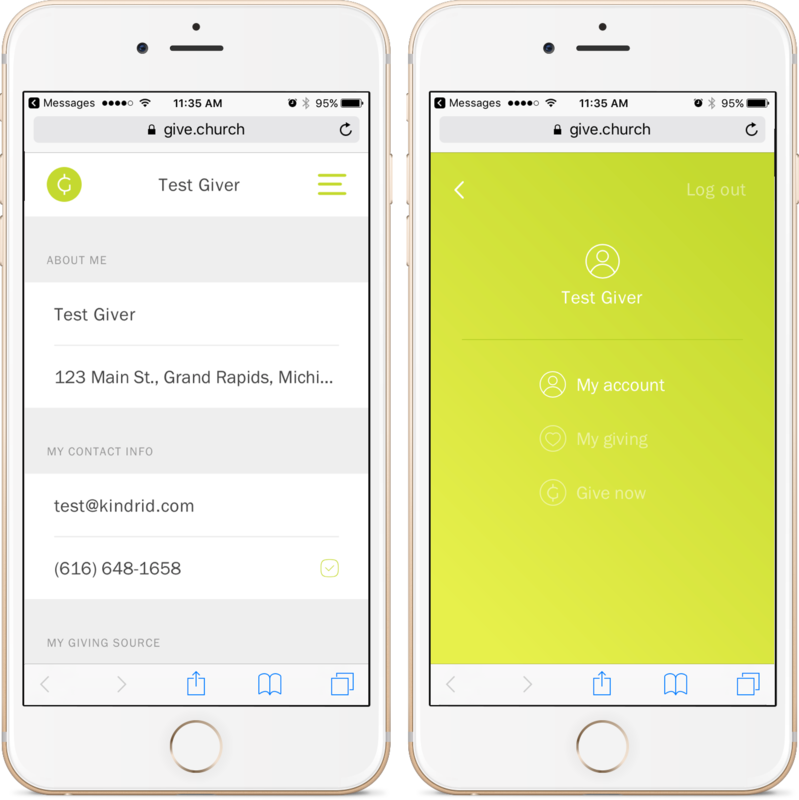 Text the word EDIT to your church's Giving Number, and click the link we provide.